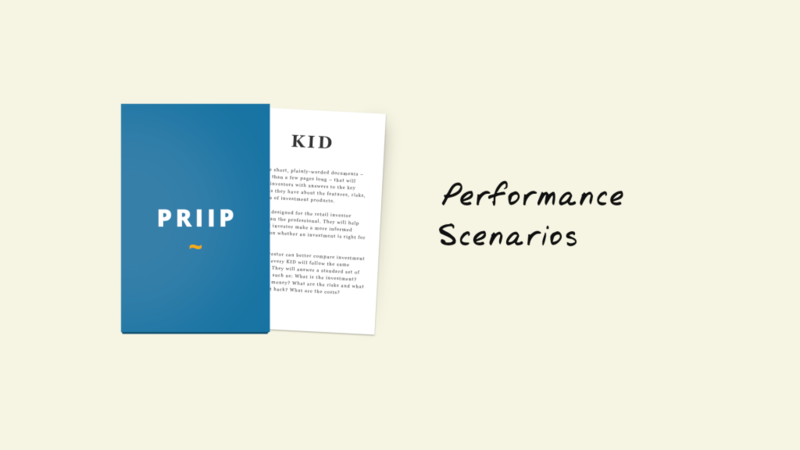 As explained in our blogpost Update on KIDs for PRIIPs, a new scenario was introduced by the regulatory technical standards (RTS) dated April 2017. Besides the unfavourable, moderate and favorable scenarios it’s obligatory to show also the Stress-Scenario. In this article we will have a more detailed look into those calculations, which are all based on the Cornish-Fisher expansion, and will show how these scenarios expose a wide range of possible scenario returns. Beside the number of trading periods in the recommended holding period ( ), these formulas include the mean, the volatility, the skewness as well as the kurtosis and which can be measured from the return distribution. Where is the count of number of observations in the sub interval and is the mean of all the historical lognormal returns in the corresponding sub interval. After that, it’s necessary to find the value that corresponds to the 99th percentile for 1 year and the 90th percentile for the other holding periods, which is called the stressed volatility .